All Pop & Lock tailgate locks come with a one year warranty against defects in either materials or workmanship. Pop & Lock keyed tailgate lock offers an easy at home installation. It just mounts in the recess underneath the handle and has a raised lock for convenience and an OEM factory look. 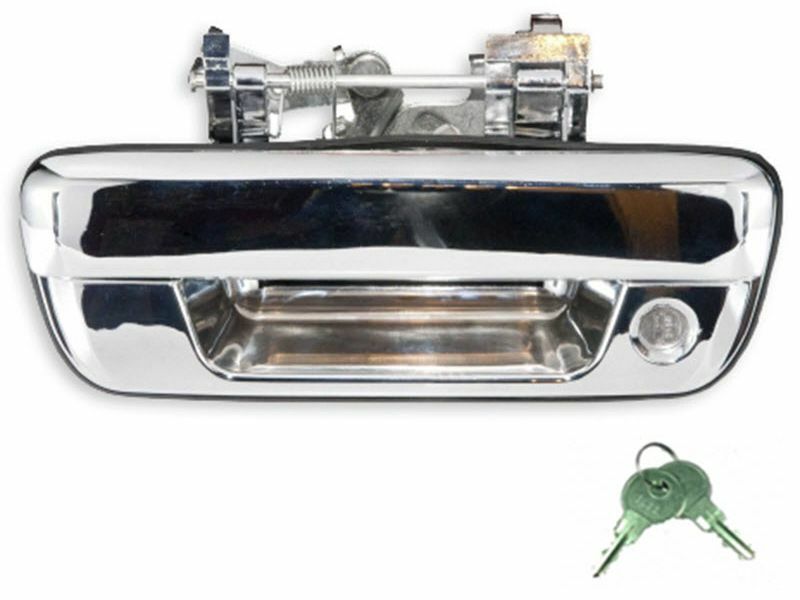 The package includes the tailgate lock, 2 keys, mounting hardware and easy to read installation. For additional information, please call 1-877-216-5446 or 701-253-5906.